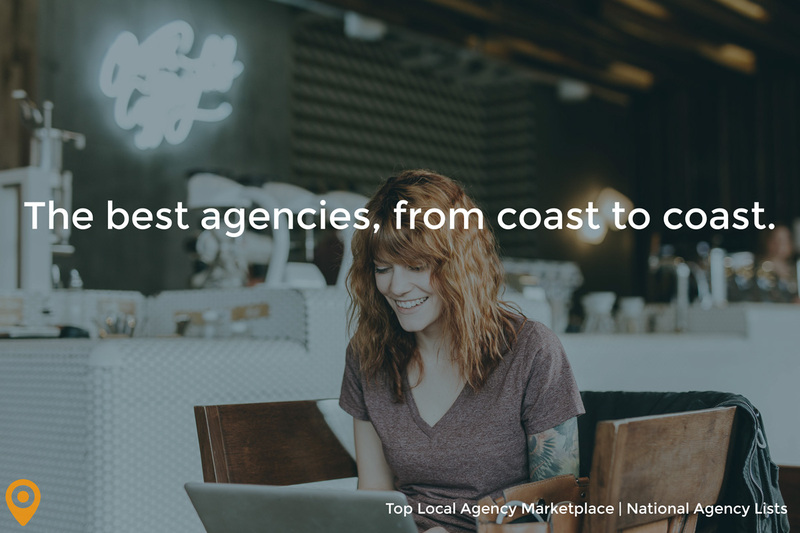 For more than 12 months, the Top Local Agency marketplace has been a growing resource for small/medium business owners across North America who are shopping for digital marketing services. In 2017, we want to make the marketplace an even more robust, valuable resource – not only for owners, but for agencies who have happy clients and reputations that extend beyond their local service area. 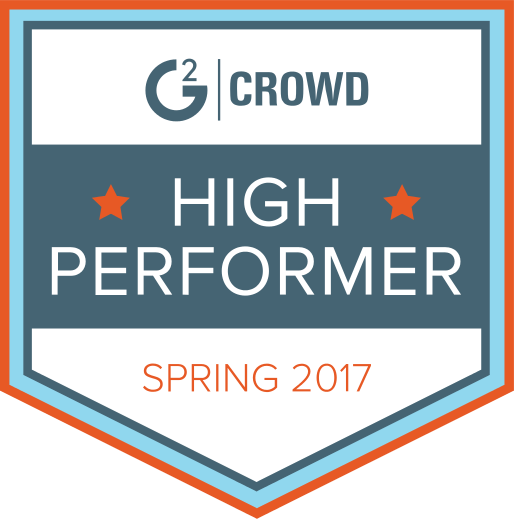 Today, we’re pleased to announce the release of our very first Top Agency lists for the United States! Our team assessed over 1,000 agencies across the country to find stand-out agencies known for their exceptional work, high client satisfaction, and professionalism, compiling listings across some of the largest digital marketing specialties like SEO, Paid Search (PPC), and Web Design. It can be difficult to find a digital marketing specialist with a national footprint as well as a track record of success with small & medium business clients, but with the addition of these new segments, business owners can feel confident in sourcing a digital marketing agency for their next project. 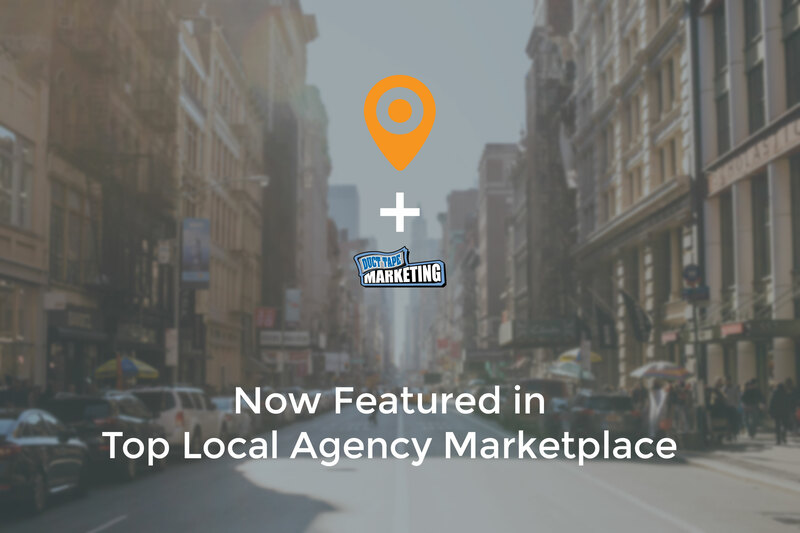 What is the Top Local Agency Marketplace? 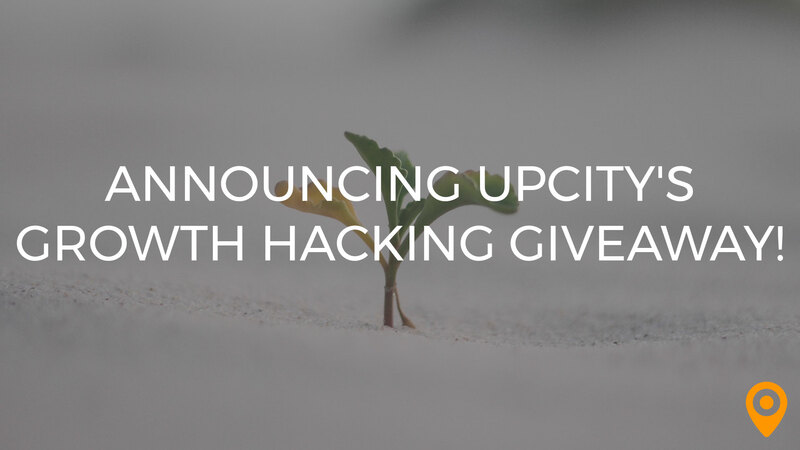 UpCity’s Top Local Agency marketplace is a resource designed to connect small and medium sized businesses with high-quality digital marketing service providers, allowing business owners to get the services they need quickly from a service provider they can trust. 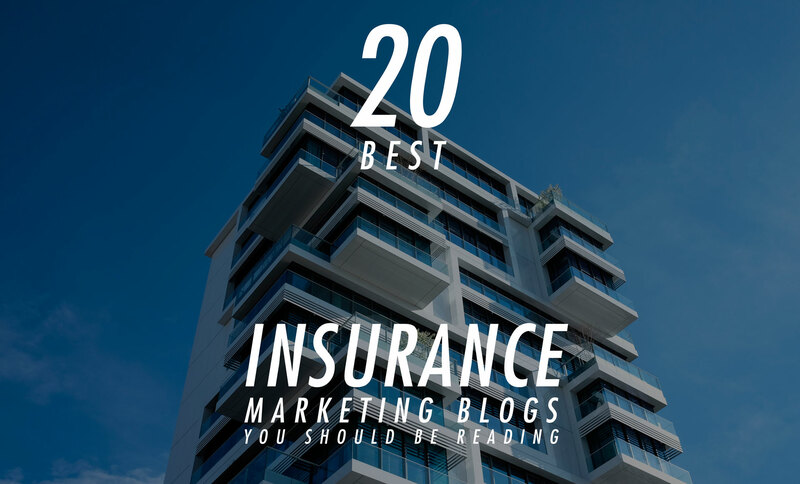 The UpCity team independently reviews agencies across North America to determine the best service providers in each local market, ensuring that no matter where you are, great digital marketing services are never more than a click away. With the addition of verified agency reviews to our ranking algorithm, small business owners get peace of mind knowing they’re working with a great partner while agencies benefit from increased visibility and placement for positive client feedback! Want to learn more about how we assess and place agencies? Review our marketplace methodology. Check Out our New National Marketplace Lists!